Two patient deaths – one from alarm fatigue and one from a blood clot – make us stop and ask, “Are we doing enough to prevent patient deaths? 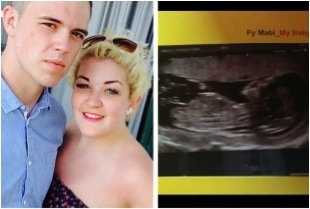 A teenage mother-to-be and her unborn baby were tragically killed by a DVT blood clot – just hours after finding out she was expecting a healthy boy. Scarlett Holyoake, 18, was six months pregnant when she suddenly died from deep vein thrombosis after collapsing in her home. We encourage the assessment of the risk of blood clots in all maternal patients. For more, please see the OB VTE Safety Recommendations. The California Department of Public Health fined Vibra Hospital of San Diego nearly $50,000 Thursday for medical errors that caused a patient’s death in 2014. According to a report released by the department, nurses and respiratory technicians ignored alarms and multiple electronic pager notifications that started about 3:30 a.m. on May 4, 2014, after part of a female patient’s ventilator became disconnected during her stay at the long-term care facility on Washington Street in Hillcrest. Improved management of medical device alarms is a national patient safety goal of The Joint Commission. The Hospital for Special Care (HSC), located in New Britain and Hartford, Connecticut, is nationally recognized for advanced care and rehabilitation in pulmonary care, acquired brain and spinal cord injury, medically complex adults and pediatrics, neuromuscular disorders, and cardiac disease. In addition to reducing or eliminating nonactionable alarms, HSC’s goals for alarm management included collecting and distributing real-time data from more than 100 ventilators (each with its own set of alarms), as well as pulse oximeters, for enhanced, continuous patient surveillance, and analyzing objective, comprehensive clinical data after any patient incident to assess response processes and preventive measures. 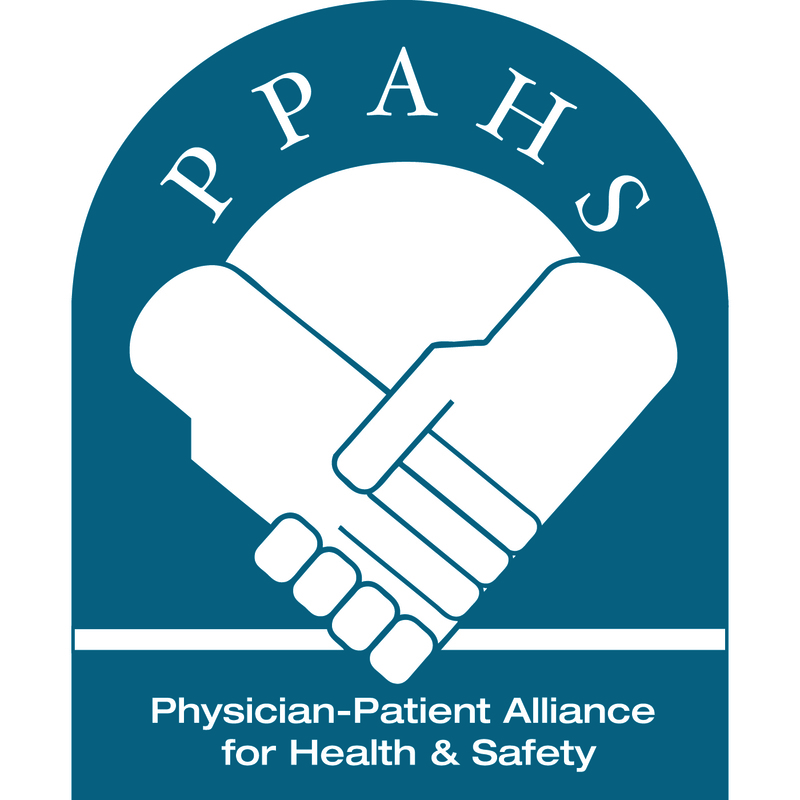 Tell us what you are doing to help prevent patient deaths.